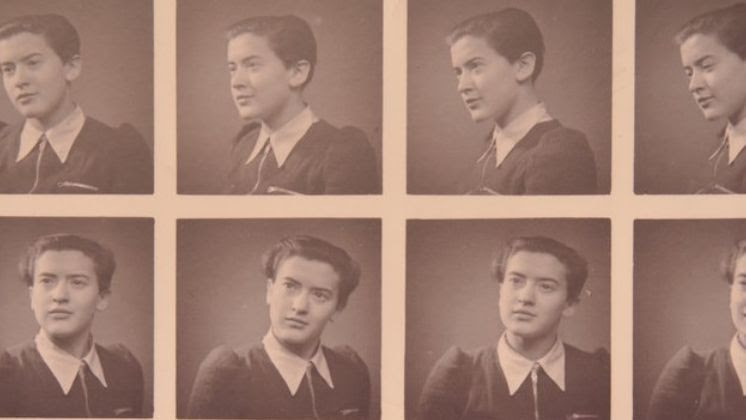 Through photographs and diary extracts, this exhibition tells the story of the Jewish girlRuth Maier, born in Vienna in 1920. She recorded her everyday life and the increasing persecution of Jews in Austria following the Anschluss in 1938. After witnessing the violent antisemitism of the Kristallnacht Pogrom, Ruth found refuge in Norway while the rest of her family escaped to Great Britain. However, her newfound safety did not last: In 1942, Ruth was arrested and deported to Auschwitz-Birkenau, where she was murdered on arrival. 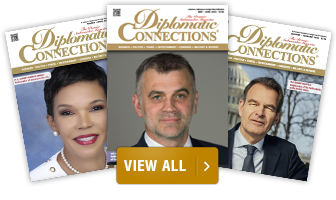 The exhibition will be on view through May 31, 2019, in the Atrium of the Austrian Embassy. Käthe Leichter (1895–1942) und Marie Jahoda (1907–2001) were two Austrian pioneers in the field of employment research. Their life-memories and the important achievements of their work are at the center of a new play directed by Sandra Schüddekopf. 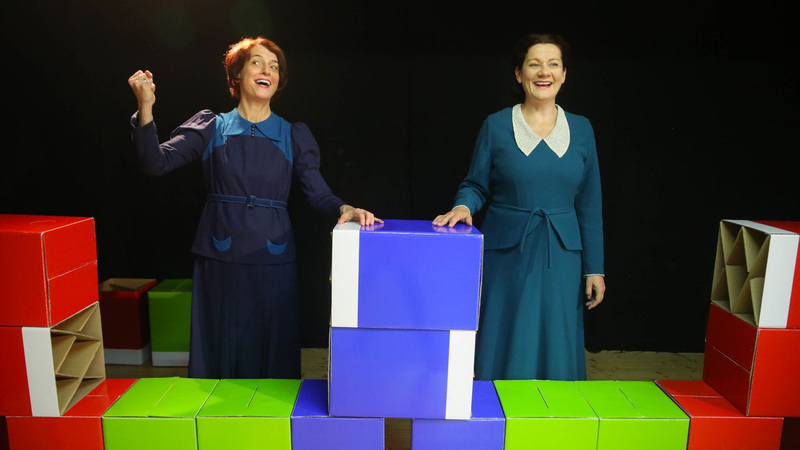 Anita Zieher(as Käthe Leichter) and Brigitta Waschnig (as Marie Jahoda) portray these two women, against a backdrop of politically moving times. Former Senator Franz Leichter, son of Käthe Leichter, will join us on the podium for a talk after the show. The ACF Washington is delighted to host Levine Music's exceptionally dedicated Honors Program students as they perform a recital filled with chamber music. 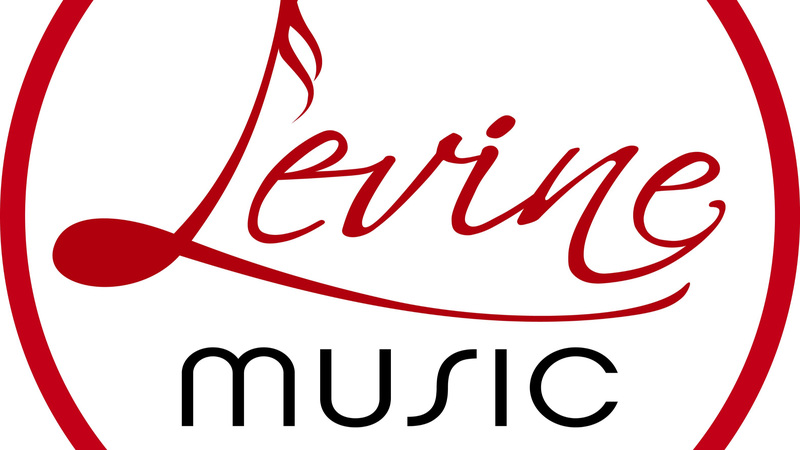 Each year Levine’s Honors students are selected through an application, audition, and interview process to represent Levine as the school's "Musical Ambassadors". 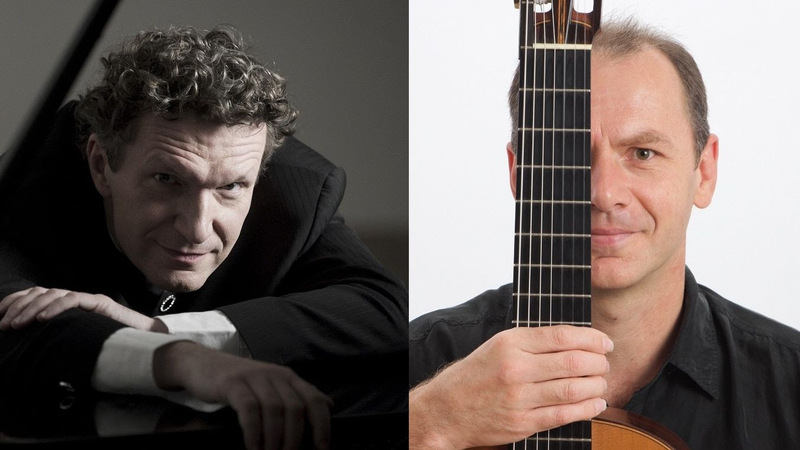 In collaboration with the Croatian Embassy, the ACF Washington presents the concert by the renowned musicians Markus Schirmer (piano) and Miroslav Lončar (guitar). The two musicians perform regularly together and will fill the halls with the music from Franz Schubert, Franz Kreisler, Fernando Sor and Joaquin Rodrigo. 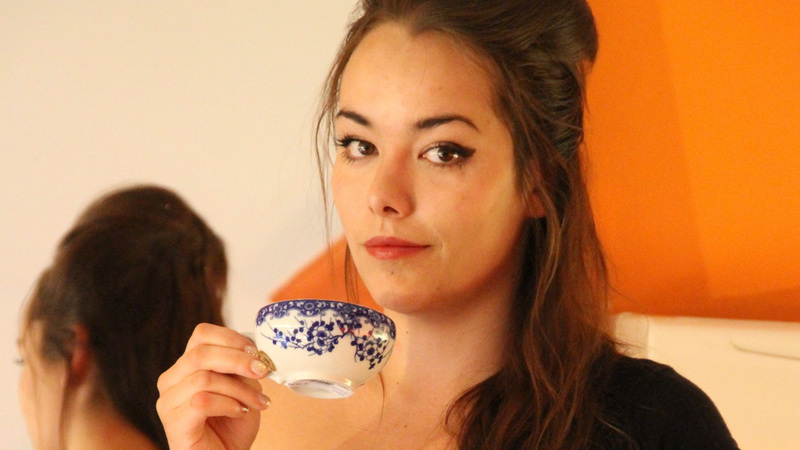 Austrian music has more to offer than Mozart, Haydn and Schumann, thus we will present to you yet another representative of the incredibly dynamic and diverse, young (female) Austrian music scene, the talented and inspiring rapper, singer and poet Yasmin Hafedh (a.k.a. Yasmo), who will perform together with local youth poets and rappers from the non-profit organization Words Beats & Life.